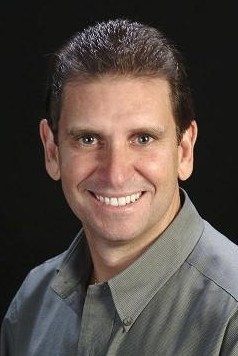 Dr. Dennis Hernandez was raised in South Miami. He attended the University of Miami for his Bachelors in Science Degree. Dr. Hernandez then attended Temple University earning his Doctorate in Dental Medicine ( D.M.D. ) in 1989. Loving and missing the warmer climate, he moved back home to Florida. Palm Beach County became home 26 years ago when he opened his private practice in 1994 in the lovely tropical city of Lake Worth, Florida. 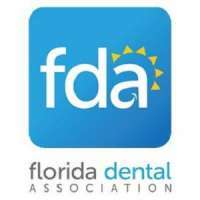 Dr. Hernandez dedicates his practice to general, cosmetic and implant dentistry, and he works hard to help the patient find the perfect solution to their dental needs. 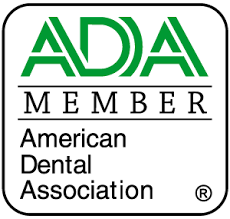 Also, continuing education is very important to Dr. Hernandez who believes in maintaining himself up to date in all the different aspects of dentistry. Dr. Hernandez and his wife have 3 children and are celebrating 32 years of marriage. He is an avid reader and also enjoys cooking, fishing, golf, running and cycling and supporting his local sport teams: University of Miami, Marlins and Dolphins.